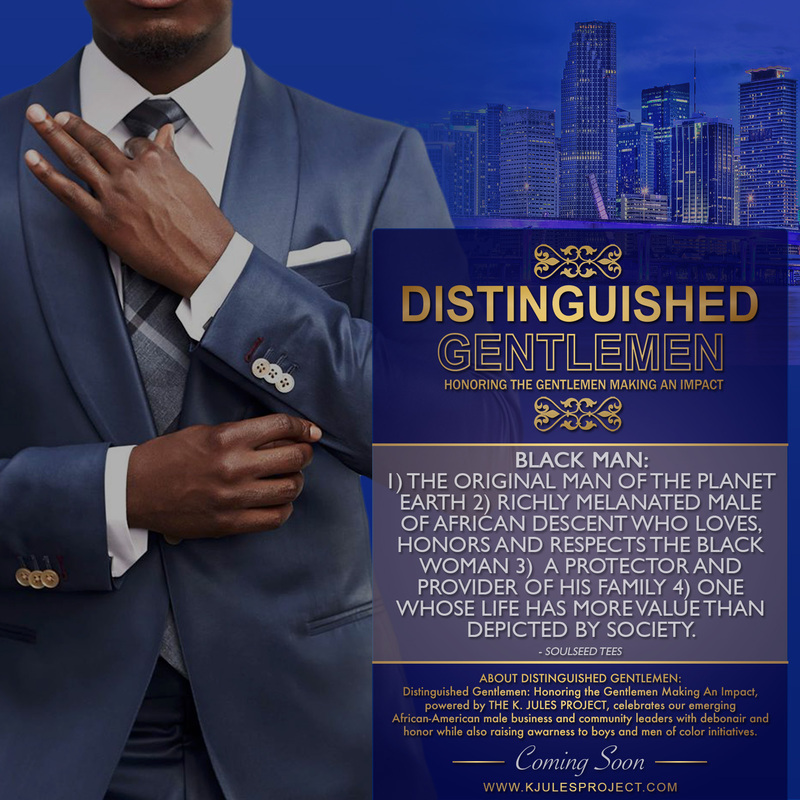 Kerline Jules Shares the Story Behind the Distinguished Gentlemen Project on the Congressional Black Caucus Foundation’s The Village Blog. As an appointed Village Ambassador for the Congressional Black Caucus Foundation Blog, The Village, I provide a voice and critical perspective on issues of concern within the African Diaspora community. Be sure to check out The Village Blog www.cbcfinc.org/thevillage and my past postings, visit: www.cbcfinc.org/thevillage/author/kerline-jules/.